How much of a premium would you be prepared to pay to live in a school zone? Melbourne school catchment zones can add instant appeal to your property and clearly some people are prepared to pay a lot according to REIV data showing that homes located within the catchment area for some of Melbourne’s best public secondary schools are achieving six-figure, compared to neighbouring properties which fall just outside the zone. Any family buyer will tell you that it really pays to live in the right school catchment zone — and now there’s research to prove it. School zones are a big selling point in many areas — in fact, the quality of the local schools can be the key reason for moving there. The REIV data to the end of 2017 shows the median house price in highly sought after public school catchments is up to $400,000 more expensive than homes within a one kilometre radius of the zone. Homes within the South Yarra Primary School zone had a median price of $1,930,000 while properties bordering the zone had a median of $1,520,000 – a difference of $410,000. Homes within the catchment area for Altona Primary School had a median house price for those within the zone was $1,225,000, while neighbouring homes outside the zone fetched $325,000 less. Homes zoned for Valkstone Primary School in Bentleigh East, were almost $250,000 more expensive than those just outside the school zone. 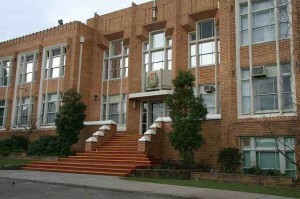 Homes located within the catchment area of Camberwell High School were on average $289,000 more expensive than those bordering the school zone. The median house price for homes zoned for McKinnon Secondary College was $1,690,000, while those bordering the zone had a median price $235,000 less. REIV President Richard Simpson said access to quality public schools remains a key factor for many buyers, which is delivering significant capital gains for homes located in these catchments. 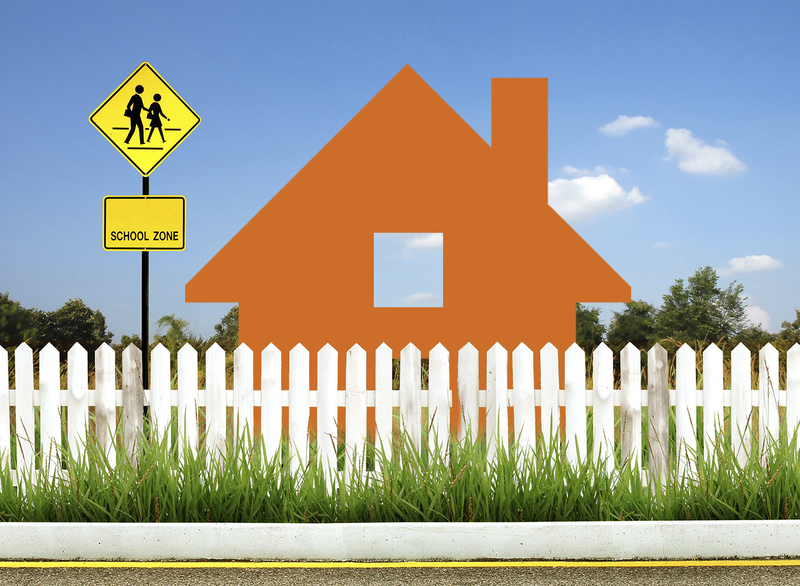 If your heart is set on owning a property in a school zone, pay particular attention near the boundaries and make sure the property you select is within the catchment. Just because a property is close to a school doesn’t mean it is actually within the catchment zone. It is not uncommon for properties on one side of a street to be in one catchment zone and homes on the other side to be outside it. 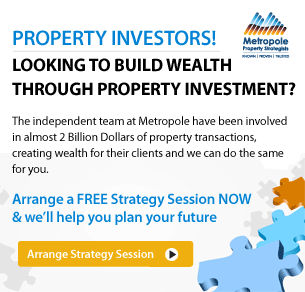 And as you can see the difference in property price can be 10% or more.